There’s just something about Halloween that makes it so fun. Don’t you think so? You get to be spooky and scary without people pointing their guns on you! For the fun loving girls, it’s time pull up your creative skills and go overload your evil and scary design ideas. 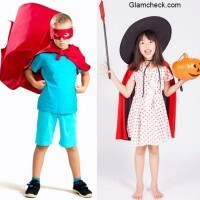 We all love bold Halloween make-ups and costumes especially for Halloween parties. 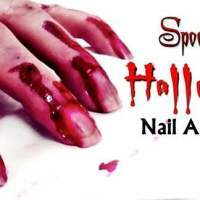 But if you’re keen on catching on the Halloween fever for everyday style, if dramatic makeup and costumes are just not your thing, we have the perfect thing for you – Halloween Nail Art! 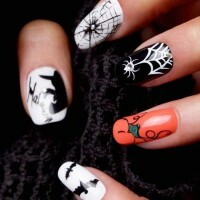 Check out this cool Halloween nail art. Neat! Ain’t it? 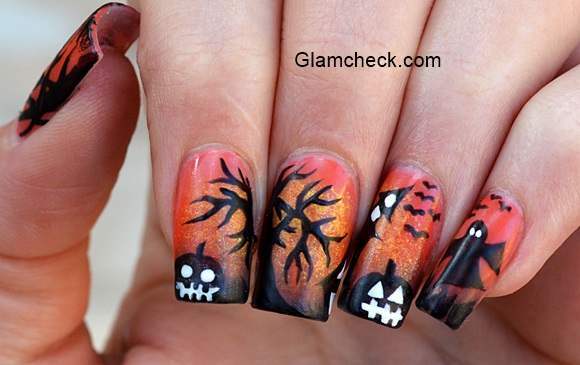 You can go to your nearest nail art salon to get them done. Or if you’re up for some fun, try this at home. Prep those nails – First cut and file your nails into your desired shape. Remember to push back your cuticles. Then apply a basecoat of nail paint. Paint them – Paint your nails with the yellow pumpkin nail color. Create an ombre and apply orange brown towards the tip of your nails. Then dab a few yellow glitters around the middle of your nail paint to create a sunset look. 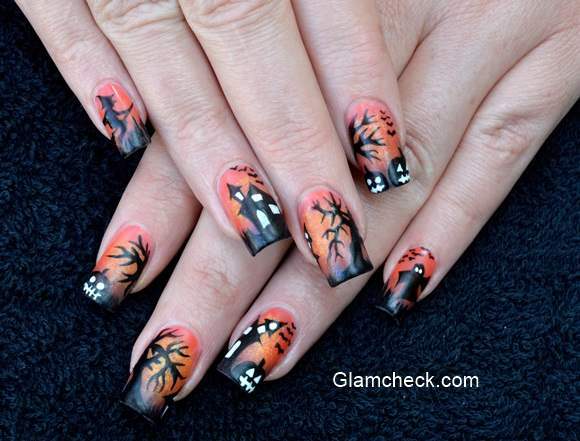 Art time – Using your striper brush and black nail polish, draw spooky branches, pumpkins, bats and scary ghost. 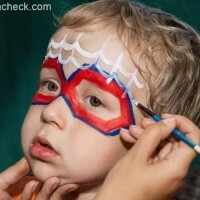 After that, once the colors have dried up; take the white nail polish and using a striper brush, add definition to your art. Finally, apply your favourite top coat to seal your artwork. 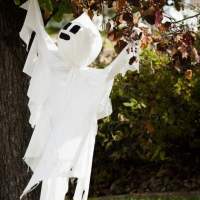 That’s it; you’re ready to flaunt your Halloween festivities. 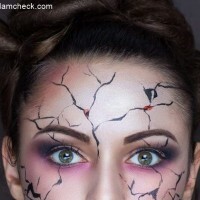 You can also check out tutorials on you tube; there are some fun and adorable Halloween ideas. 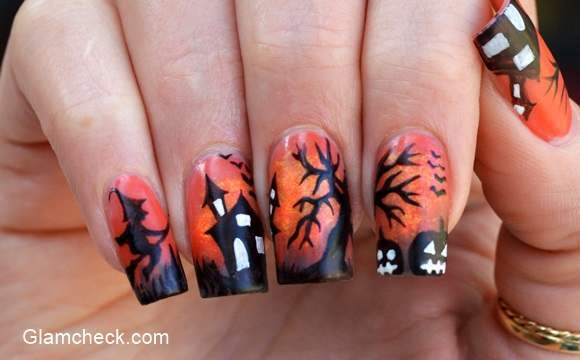 Halloween’s the time to show how crazy and spooky you can get with your nail art ideas. So let’s have some fun!